Little, Brown and Company, 9780316267106, 288pp. 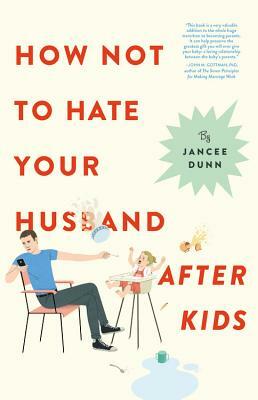 Jancee Dunn is the New York Times bestselling author of five books, including a memoir, a children's book, and Cyndi Lauper: A Memoir. Her essay collection, Why Is My Mother Getting a Tattoo? was a finalist for the Thurber Prize for American Humor. She is a frequent contributor to The New York Times, Vogue, O, The Oprah Magazine, and Parents. She lives in Brooklyn with her husband and daughter.